Green Building — Construction Managers, Inc. The cost of energy and water is growing not only for the individual, but also for the environment. Innovative techniques in construction can reduce the toll this takes on your bills and your home. Even small changes can have a big impact. For example, Better insulated homes use less energy to heat in the winter and to cool in the summer. Modern devices such as instant-on water heaters can help with water conservation. 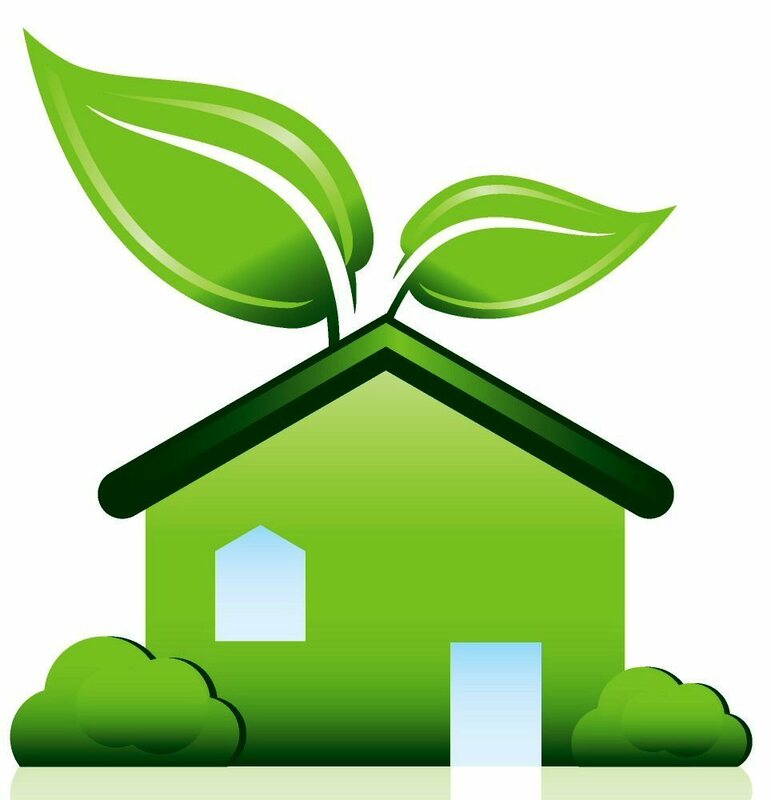 Building smart can lower the cost of maintaining a home and the impact the home may have on the environment. 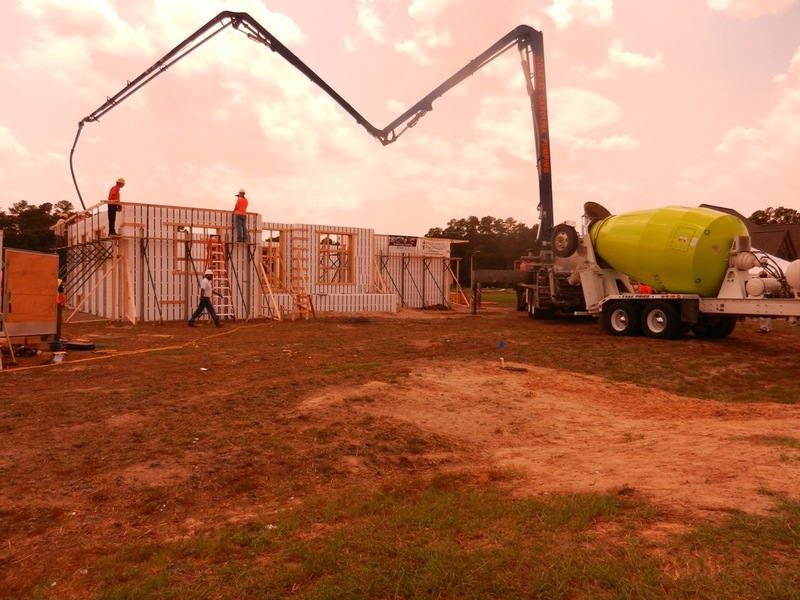 Insulated Concrete Forms have three elements: the outer shell (made from a variety of materials), steel reinforcements, and an inner wall of concrete. 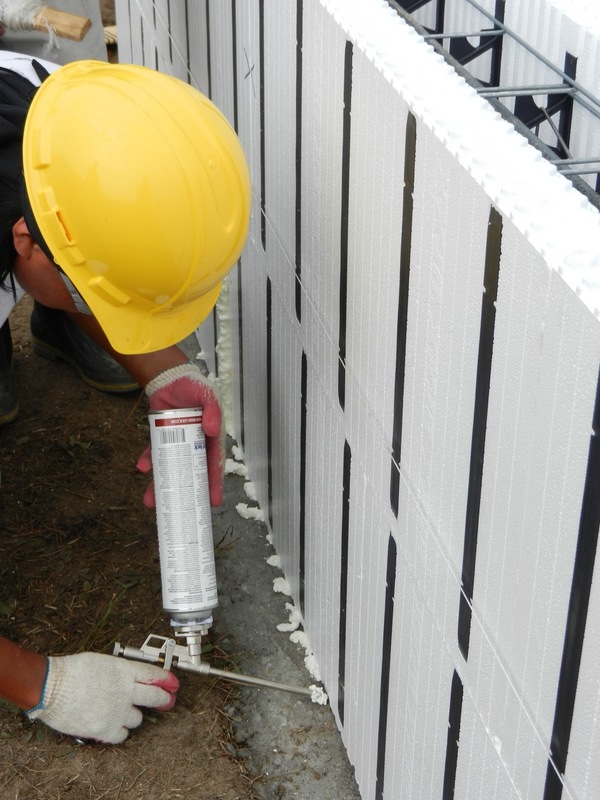 This technique has numerous benefits ranging from durability to being environmentally friendly. ICFs use less energy to heat or cool, and maintain temperatures longer than standard insulation. This significantly cuts down on energy use. Another benefit is an all-around more comfortable home. 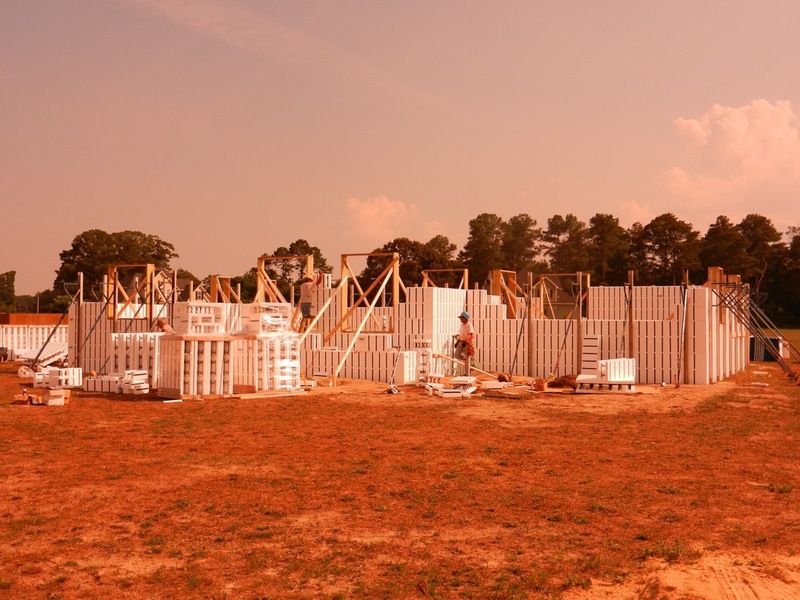 Not only do ICFs insulate against moisture, making them exceptionally strong against molds, the thickness of these walls significantly reduces exterior noise. This may not be something normally considered when buying a house, but it definitely helps create a quiet, comfortable environment inside the home. A typical wood framed construction offers one-hour fire rated walls. ICF walls have a fire rating as high as four hours, meaning they are far less susceptible to surface flames. 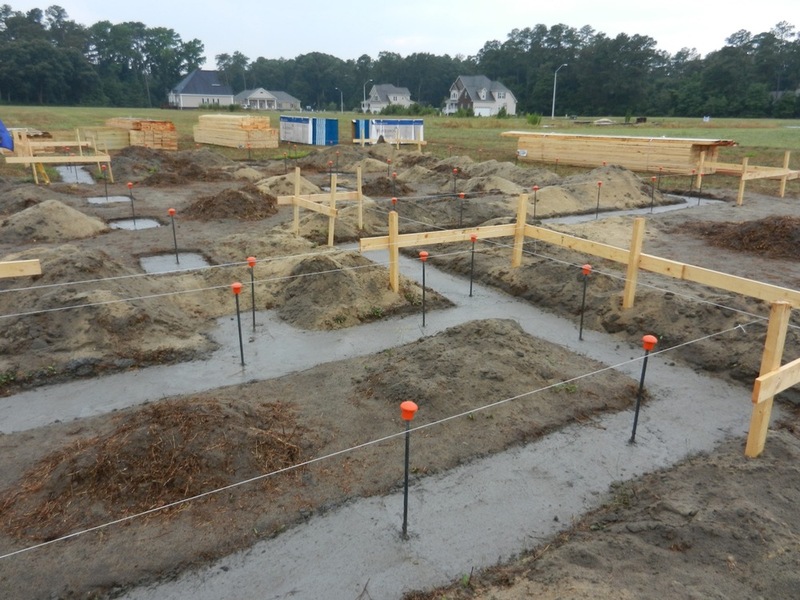 The foundation is poured with vertical rebar reinforcement. The first block is started on the corner with each block following the line. 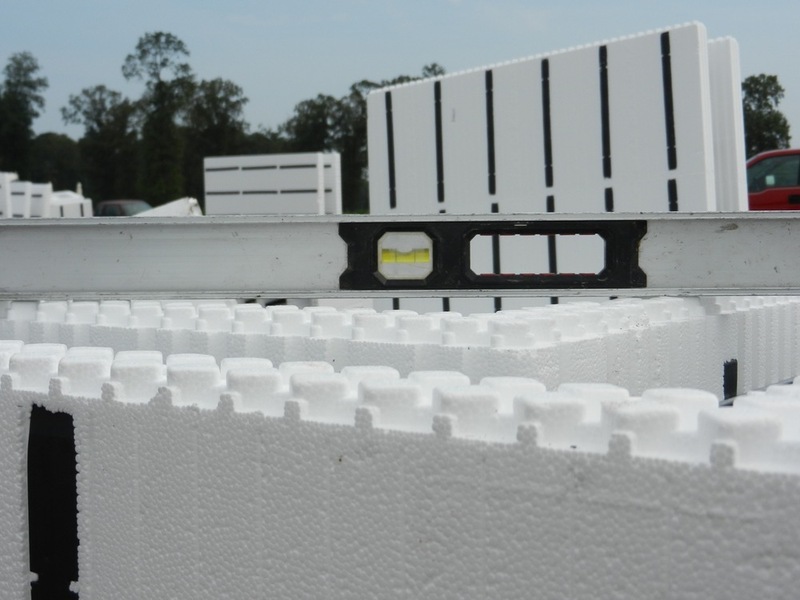 ICF blocks are very easy to handle on the job site since they are light and easy to cut. After the first two rows are complete the blocks are leveled. Once the first two courses of blocks are level they are glued to the foundation with a special adhesive. As the wall height increases bracing is added for stability. Window and door openings are cut out and framed as the blocks are stacked. More openings are added as the walls go up until all window and door openings are in place. Once the blocks are completed, scaffolding is added and concrete is pumped into the wall cavity. A view of the concrete pumping from the top of the wall. Notice all the steel rebar reinforcement throughout the wall for added strength. 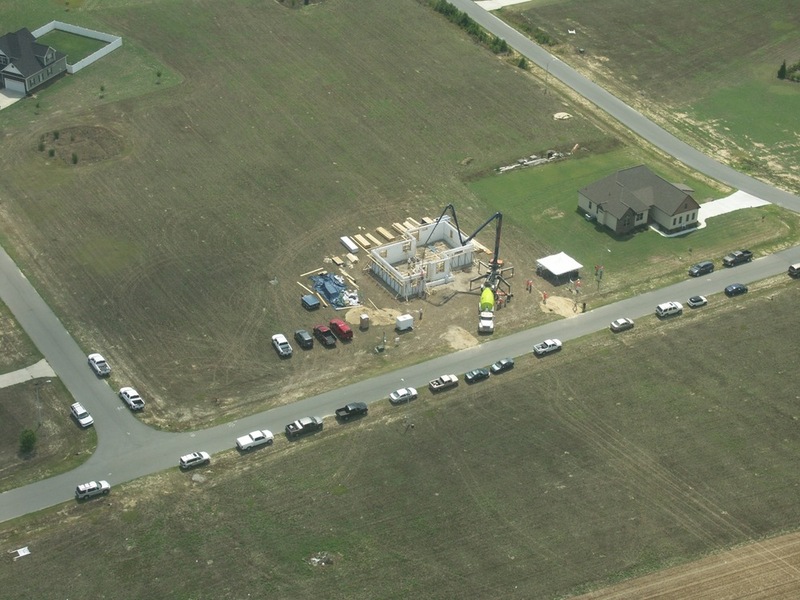 This was an aerial shot taken from a plane on the day of the concrete pour. From start to finish this house had ICF walls in place in one week. 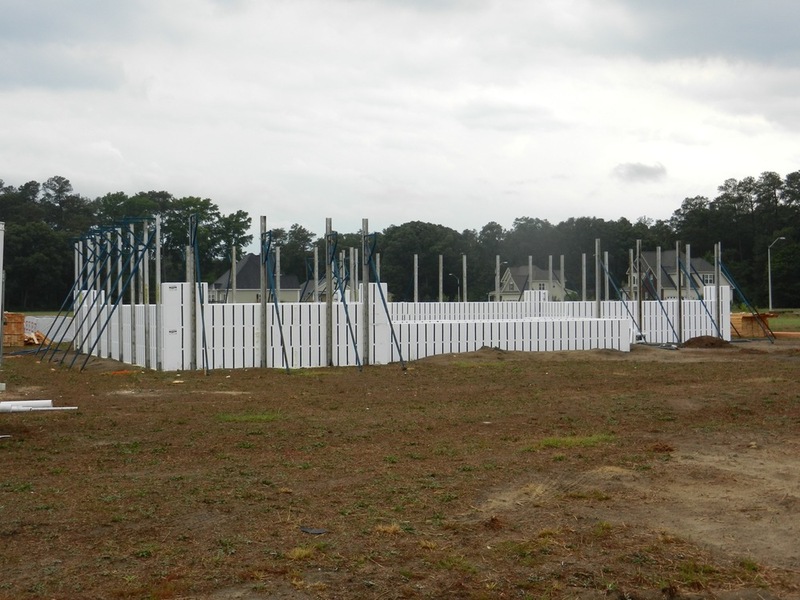 The ICF wall system is capable of withstanding impact from debris in high winds commonly experienced during extreme weather like hurricanes and tornadoes. Both are increasingly common in eastern North Carolina. 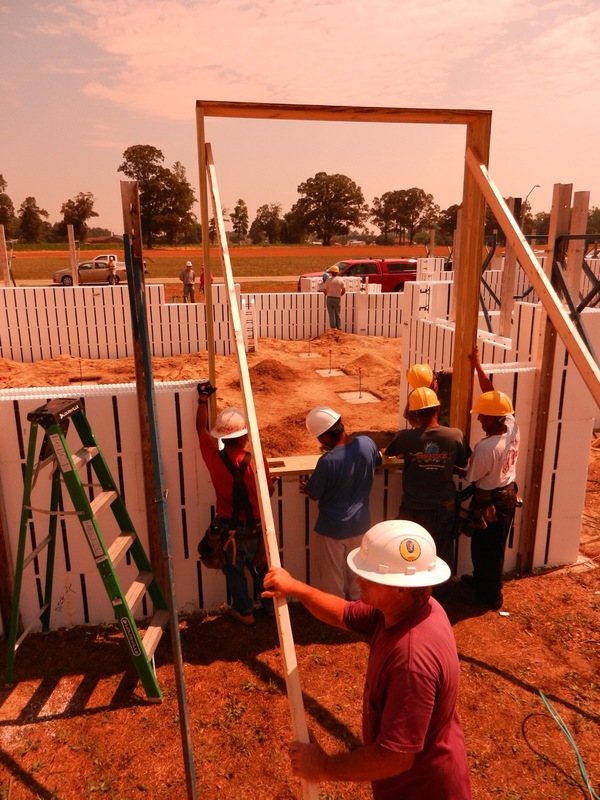 Watch this video clip below to see the impact resistance of an ICF wall system. Read the Extreme Weather Brochure (PDF) for more details.